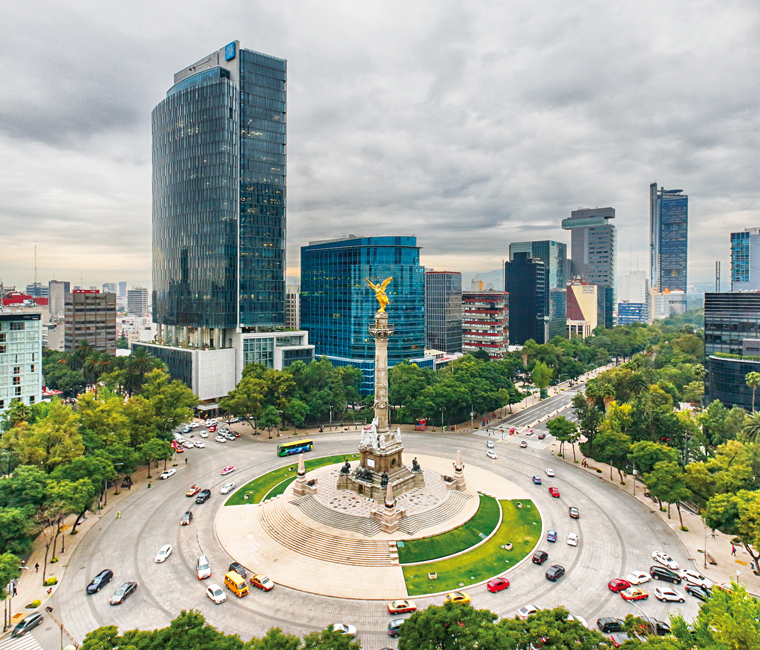 Little known outside of its domestic market, Inbursa leads the way in the Mexican insurance industry. By intuitive research mechanisms and forward-looking analytics, the firm has established a great presence in the market, producing products and services that encourage growth and inspire clients. The company is owned by Carlos Slim, who provides expert advice and direction built on years of experience and market knowledge. Inbursa prides itself on its network of advisors that offer the most up-to-date market insights across the financial sector. With a significant focus on investment strategies, the company looks set for more growth in 2016.